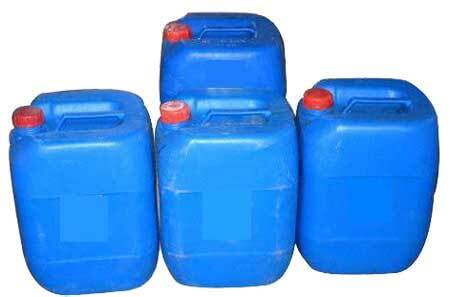 The company is a trusted Manufacturer, Exporter, and Supplier of high grade Descaling Chemicals (VCHEM 500) that is known to improve the performance and efficiency of the cooling water system. No plant shut-down is required while cleaning for cooling tower system. Shut down is required for the cleaning the scale in Boiler cleaning.